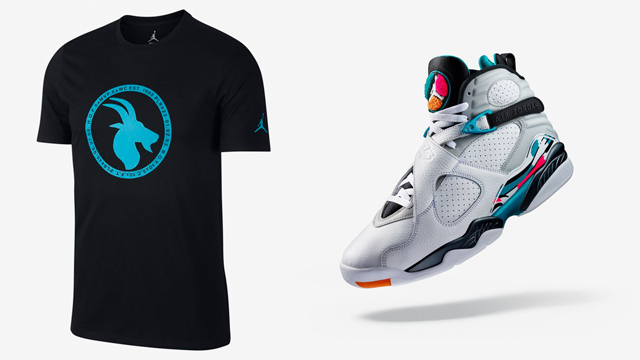 Michael Jordan’s legacy as the basketball court’s GOAT lives on with this Black and Turbo Green Jordan Greatest T-Shirt to match the Air Jordan 8 “South Beach” sneakers. 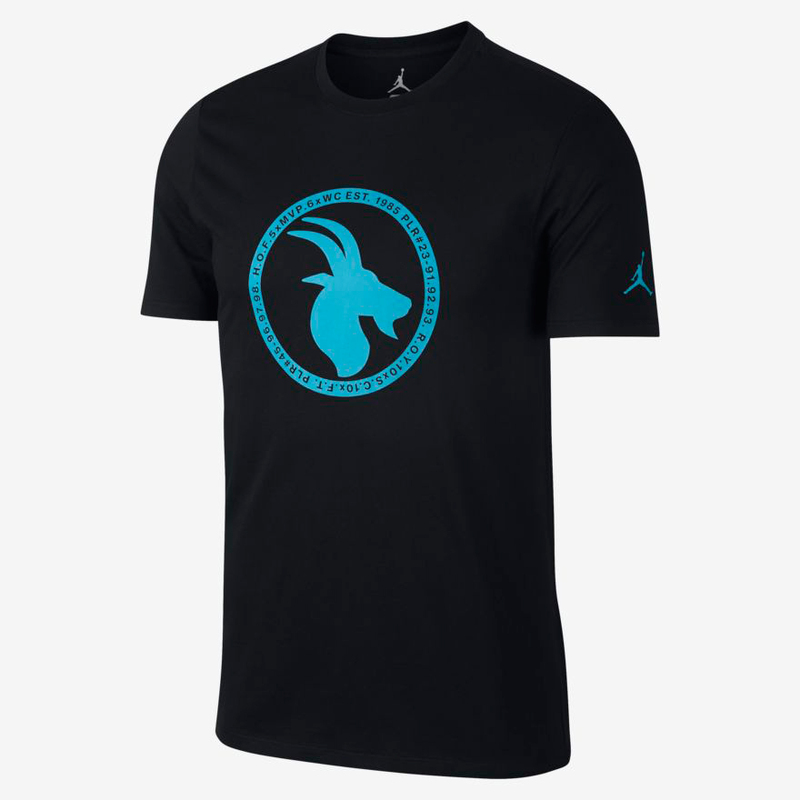 New from the Jordan Greatest Collection which also includes new hoodies, tees and crew sweatshirt, this simple graphic t-shirt sums it all up with one symbol on the front, surrounded by some of MJ’s memorable stats and achievements during his career. 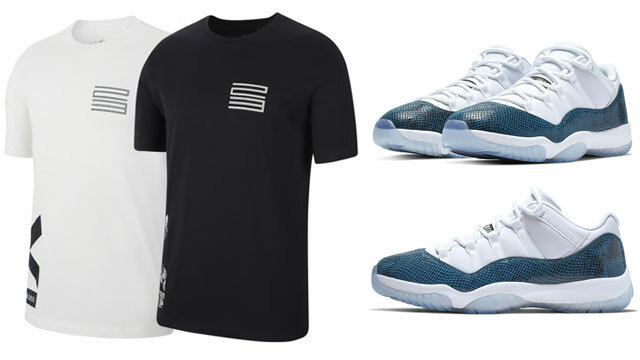 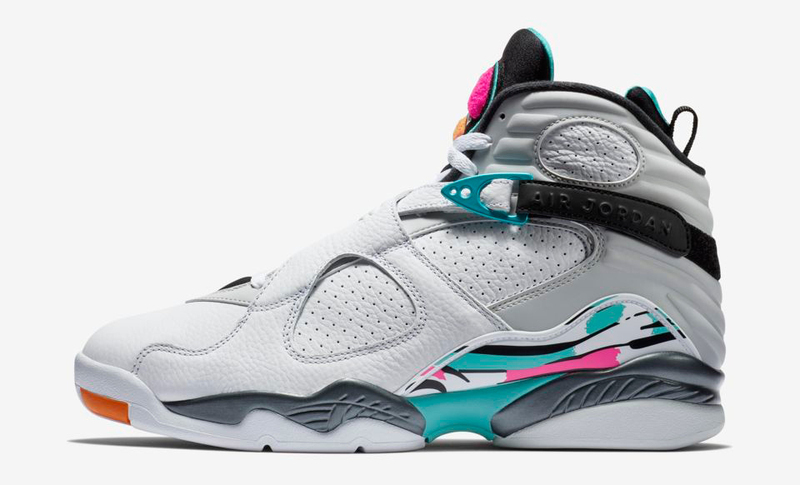 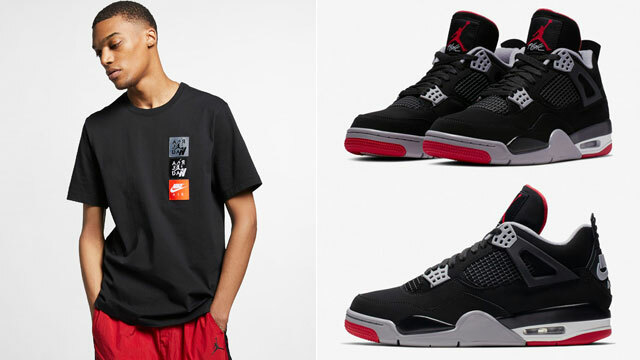 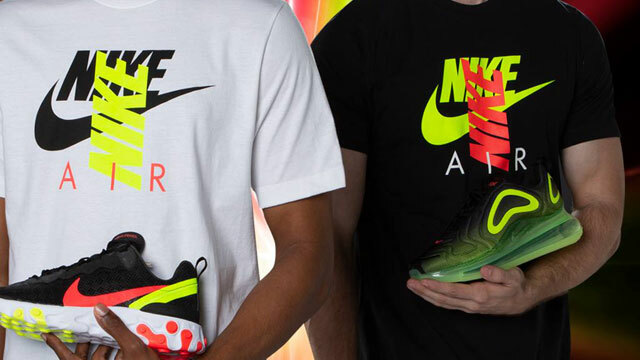 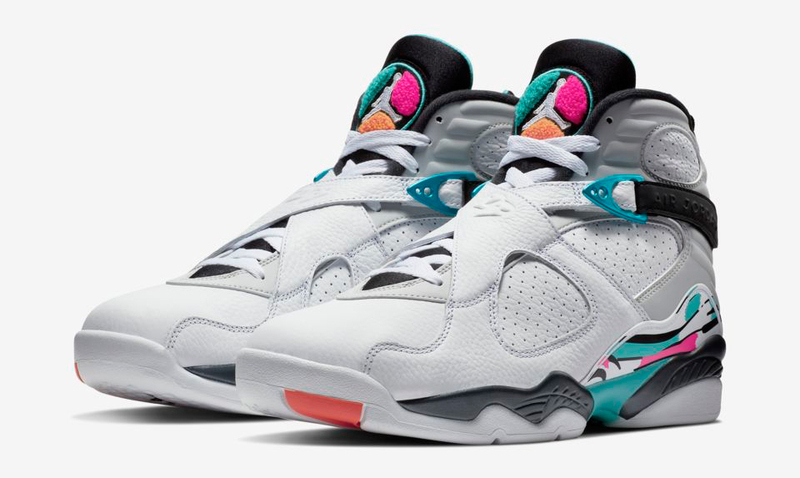 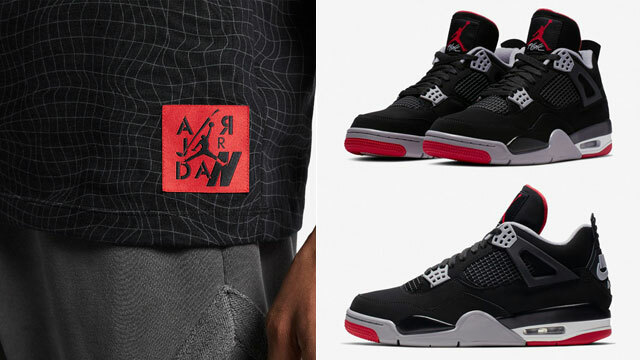 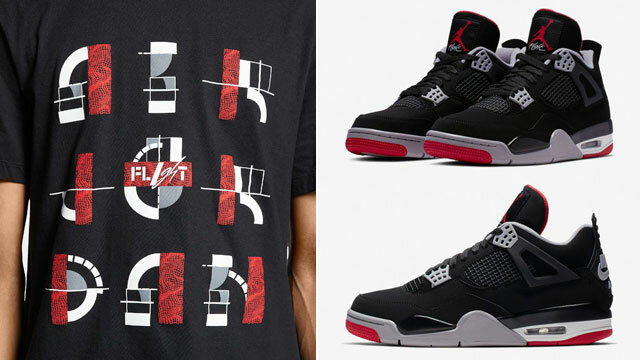 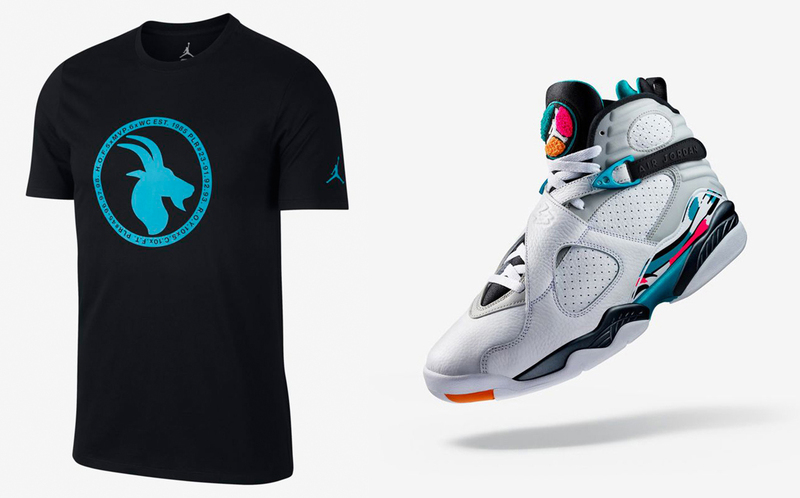 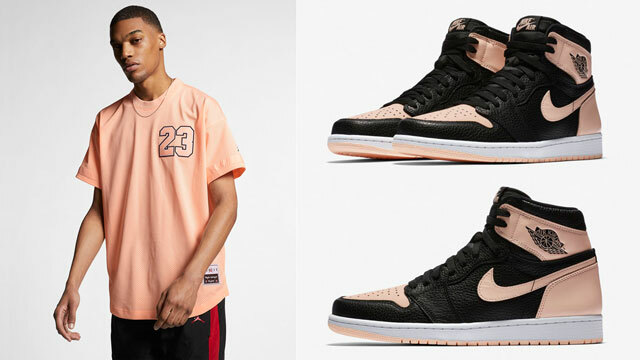 You can shop the Air Jordan 8 Retro shoes and Jordan Greatest T-Shirt to match below.